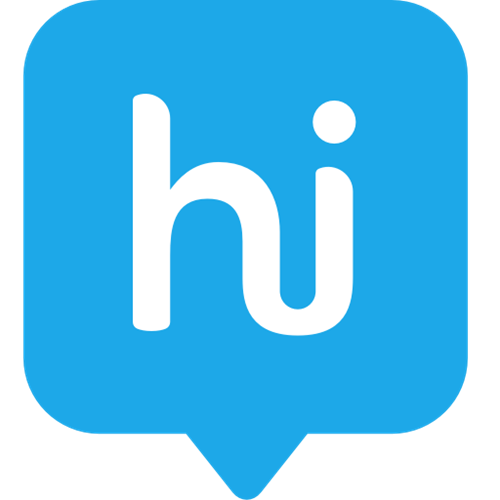 To enable you to enjoy IPL 2017 to the hilt, Hike Messenger has launched Caught Behind­­ behind the scenes videos, photos, moments that give users pure, unadulterated and exclusive ‘off the field’ cricket content. Caught Behind features cricket stars, some of the best known video jockeys like Chris Gayle, DJ Bravo, Anusha Dandekar, and a lot more entertainment around cricket. Caught Behind on Hike Messenger is available across Android starting from 5th April and on iOS starting 12th April. To catch the fun around cricket, all you need to do is tap on the Caught Behind icon in the Stories tab of Hike Messenger. Apart from above, users will be able to see live cricket scores on Hike on a completely new avatar of Hike Cricket, which includes cricket scores, games and much more. 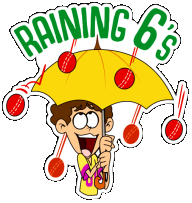 Users will also have a choice of over 50 expressive cricket based stickers ­­ both static and animated ­­ to express all that they want on cricket. Additionally, they will be able to use Live Filters to create their own Photo, Video or Text Stories around cricket to share their everyday moments with their friends and loved ones.